Digital healthcare startup Marham has raised investment at a valuation of 1.5 million dollars. The investment comes on the heels of launch of a revamped version of their website. The investor, Mohammad Khan, is a businessman from Peshawar who was impressed with the vision, mission and objective of the platform. For the unaware, Marham is a digital platform where patients can book appointments, ask questions from doctors, and read about healthcare. In Pakistan, there is a scarcity of digital healthcare solutions where patients can get information about hospitals, doctors, and different diseases. Marham is hoping to change that by becoming the most authentic and trustworthy destination for the patients and doctors. Marham calls it a year of expansion and marketing and will be heavily investing to make more people aware of the platform and its offerings. 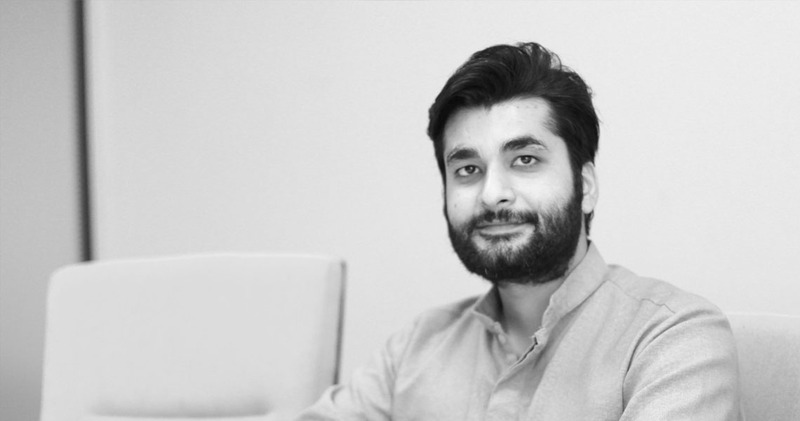 The post Pakistani healthcare startup Marham raises investment at a valuation of $1.5 million appeared first on TechJuice.